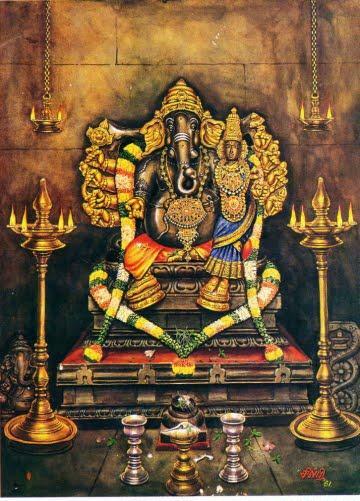 In this issue the mantra japa, AvaraNa japa, aShTOttarashatanAma stOtram, sahasraNama, aShTakA, stOtram, tAlam, kavacaM, and hRudayam of vatuka bhairava are included. 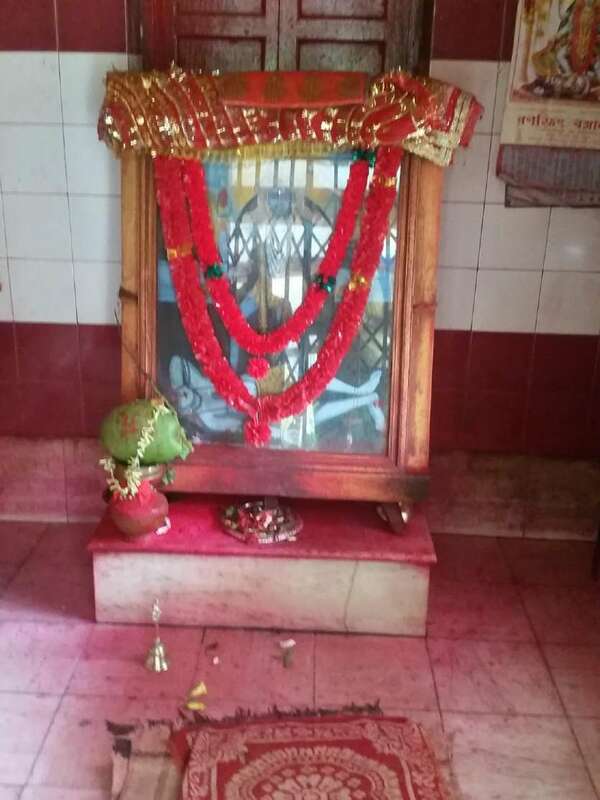 vaTuka bhairava plays a key role in any shAktOpAsanA. 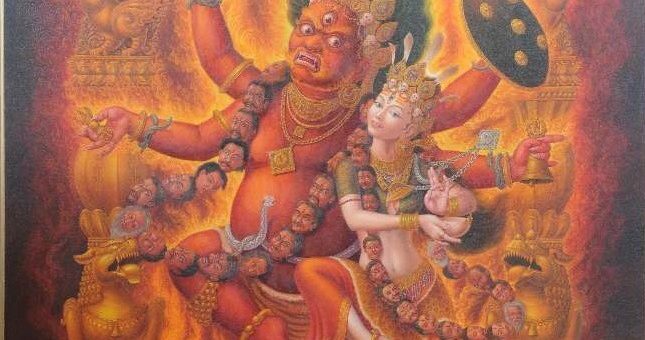 Even though kAla bhairava is a popular form with several temples and folklores, vaTuka bhairava takes prominence from tantric and upAsanA perspective. 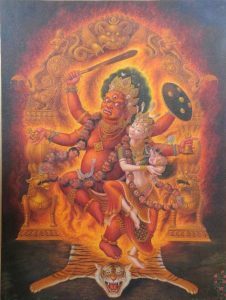 vaTukA bhairava is considered the composite form of all bhairavas and is key in removing all the obstacles in the path for a mumukShu. There is no moving forward in the path without His grace. 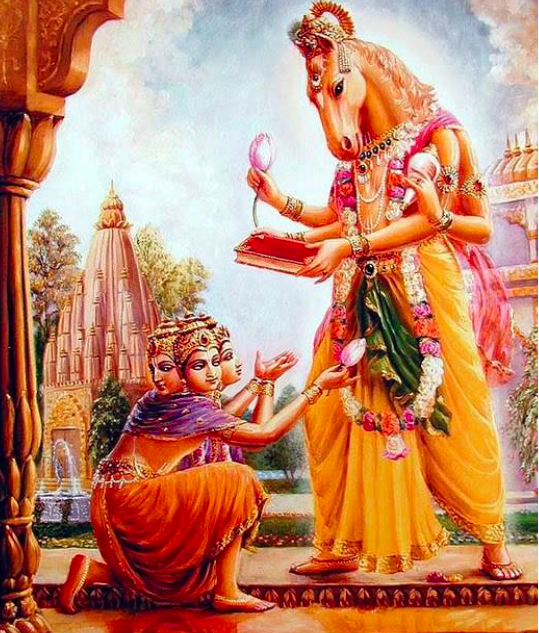 In this issue the entire vaTuka bhairava vidhAnam is covered and most importantly the 15 nyAsAs of vaTukOpAsAna is presented in an easy form that is convenient to practice. It is very clearly mentioned in the vaTukOpAsana kalpadrumA that without these 15 nyAsAs, even a kOti mantra japA of vaTukA would not yield results. We are starting the AvaraNa series for rAshis beginning this month. Since we would be starting the year (mEsha month) this month, the mEsha nAtha AvaraNa is included. 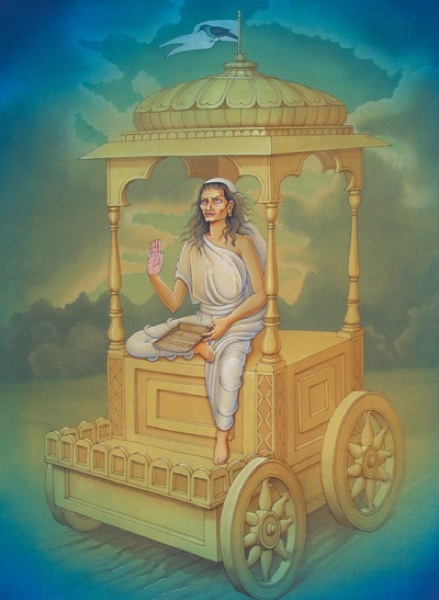 This AvaraNa can be performed along with the amAvAsya pUjA. We hope that this issue will be a good addition of your spiritual collection. Wishing you all a blissful vasanta navarAtri. Excellent compilation. Thank you _/\_ .. Namo Devyai!! Thanks for making downloads available for all the previous excellent issues. My collection is complete but without P3D11 issue .I pray Srimata to shower Her krupa to have my Golden collection completed soon.